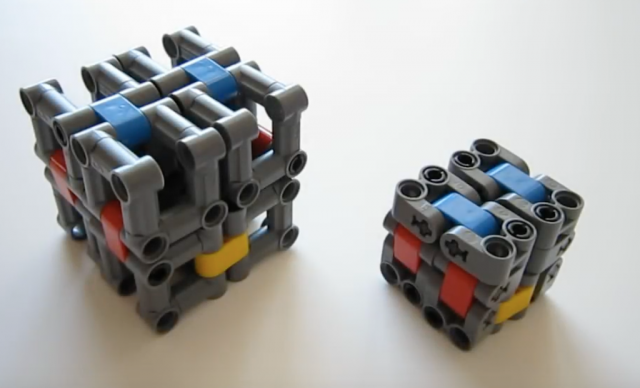 A large part of LEGO’s magic is the ability to build for yourself anything you can imagine. Every day here on The Brothers Brick, we feature builders’ amazing creations, and we take great joy in being able to show you these wonderful builds not only to explore and enjoy but also occasionally to build for yourself. Creating instructions take an extra effort that is seldom appreciated. Here at TBB, we want to recognize not only the effort but also the outstanding design work of the Top 10 custom creation instructions that we’ve featured over the year. Even if you prefer to design your own creations, these excellent designs are still very much worth a look to inspire you and to enjoy. The classics never go out of style. They are only made better. Builder Miro Dudas pulls off a great-looking build that you can pose in two different iconic scenes that you can choose from. What’s not to love about Titanfall? 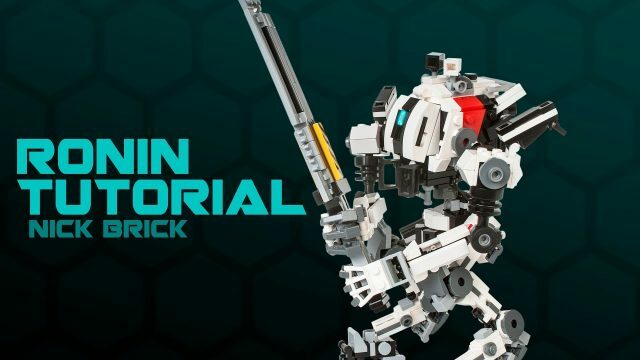 And with Ronin being the most popular Titan of them all, we’re thrilled we have our very own TBB contributor Nick Jensen to thank for bringing this amazing mech to life. We’ve yet again proven the internet is never safe from cats. 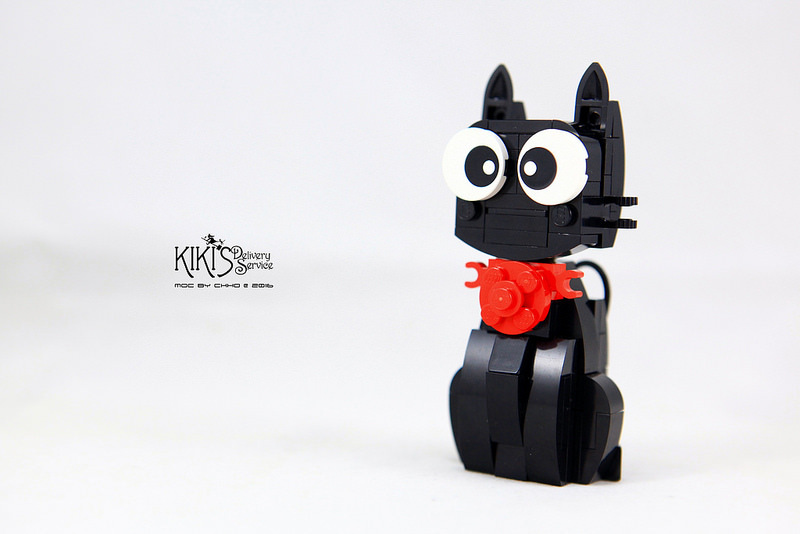 CK HO’s wonderful rendition of Jiji from Studio Ghibli’s Kiki’s Delivery Service. 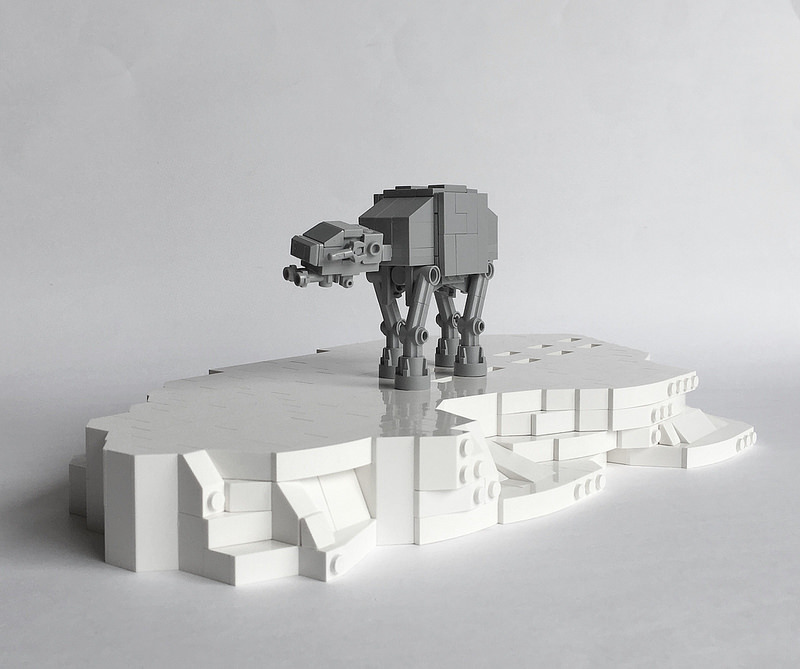 Everyone loves LEGO designer creations, and this one has proven to be no less popular. 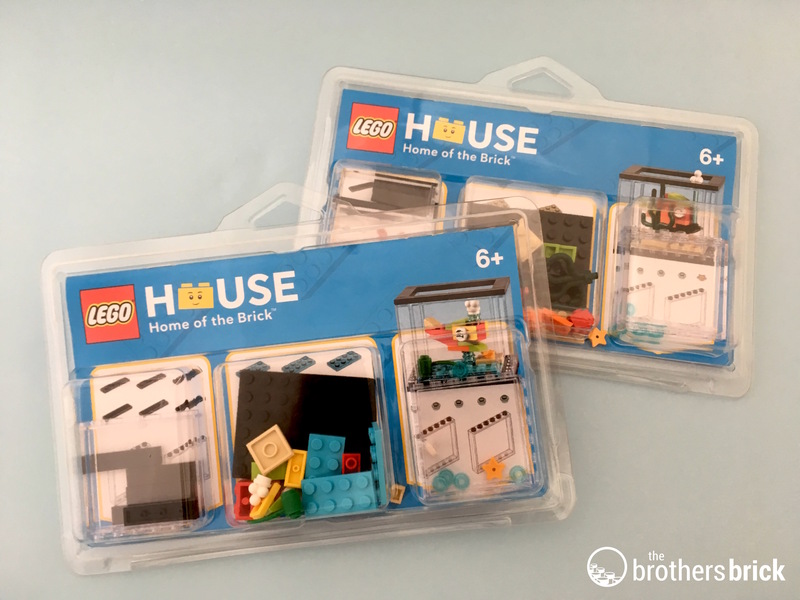 These exclusive Fish Tank Pick-A-Brick models are only available at the LEGO House in Billund, Denmark, LEGO’s headquarters. It’s a cute idea, providing flexibility to swap out the fish on your desk with your favourite waterproof LEGO elements. We thank our very own Elspeth for bringing this exclusive build from her visit to the hallowed home of the ABS plastic that we love so much. Good brick designs come from unlikely places, and this one has been reversed engineered by ama77what from a design of a different block brand. Art imitates art at its best! 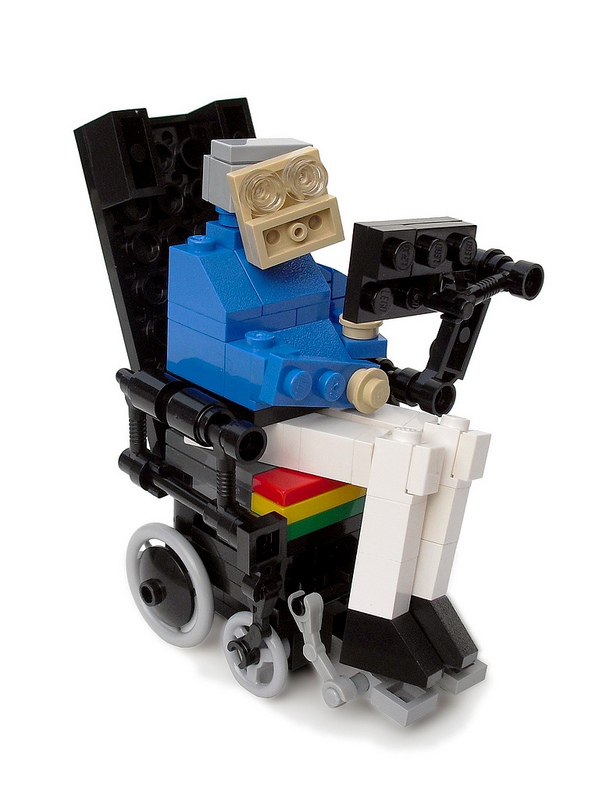 I have to admit that even before I got into the LEGO scene, this build was floating around the internet and has become iconic on its own for the past 10 years. Little did I think I’d get to know the man behind the legend — our very own Iain Heath. 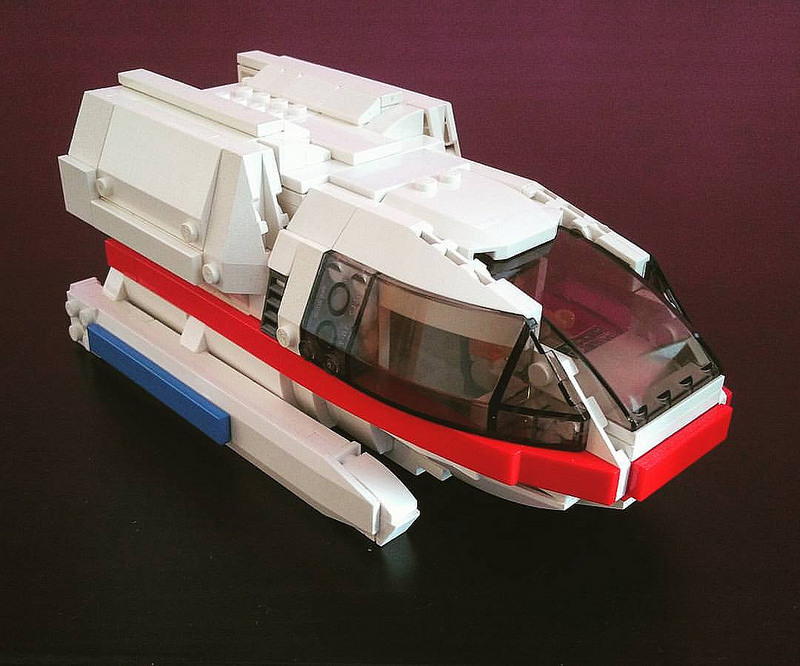 A decade after it was designed, Iain has released official instructions for the first time ever, and our favorite plastic theoretical physicist makes it into our Top 5. This interesting communications machine from Horizon: Zero Dawn by Wayne de Beer is an oddity that I find strange, but it’s much loved by fans all over. As someone who hasn’t had the chance to experience it in gameplay, this amazing creation makes me want to pick up the game just to see this beast in play. It’s actually nice to see an outlier here, a build that’s not a vehicle nor related to a franchise. Instead, this creation comes to us from that cultural phenomenon of 2017, the fidget cube. 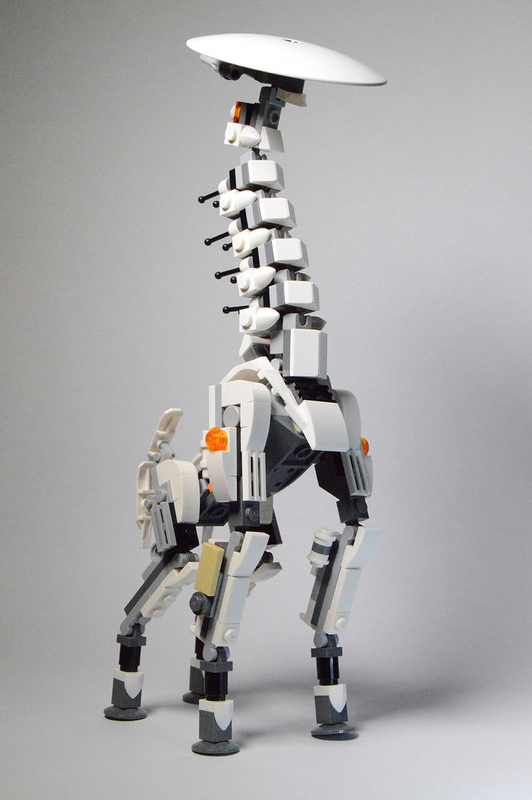 Builder slfroden captures the LEGO-fied version of this trend and it’s a hit. The most popular instructions on TBB is one that we’ve released only recently, for some reason because of what seems to be an extremely loyal and strong cult following for space cowboys. 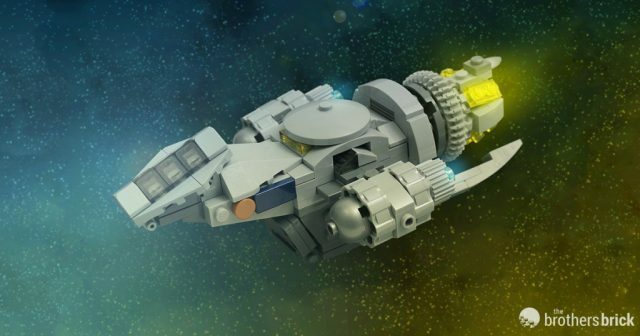 TBB commissioned instructions for this iconic ship from renowned builder Tyler Clites so we could share it with our readers, and you’ve loved it so much it rocketed to the top slot for 2017. There you have it… our Top 10 most popular custom creation instructions we featured thoughout the year. We hope you enjoyed these amazing builds, and are inspired to go build one for yourself. Look forward to more to come next year. If you’d like more custom instructions, visit our LEGO Instructions reference page.